Do you use quartz crystals and oscillators? Are you looking for better quality, more competitive price & quicker L/T? 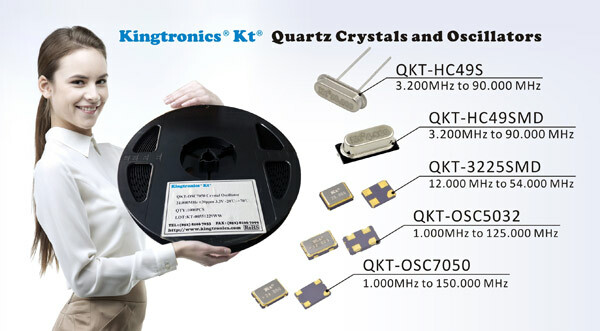 This year we expand our series of Quartz Crystals and Oscillators. Here pls check our full series and send us your RFQs. Thank you very much.